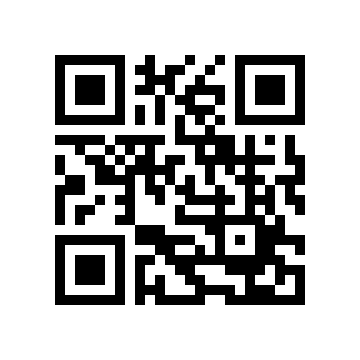 Here’s a little something that is going to be a big part of our lives in the future- a QR code. You can point a smart phone camera at it, and it will take you to whatever web site is encoded in the squares. This one takes you to megaprint.com! We’ve started seeing them appear on posters that we print. Just today, a bank had a QR code on a poster that would take you to a web page where you could apply for a loan. It could just as easily take you to a page with current loan rates, new products, or even a job application. Fun stuff! This entry was posted in large format printing and tagged large format printing, Poster Printing, qr code printing. Bookmark the permalink. Just started adding QRcodes to many of my marketing pieces and see a whole lot of cool ways to use it.